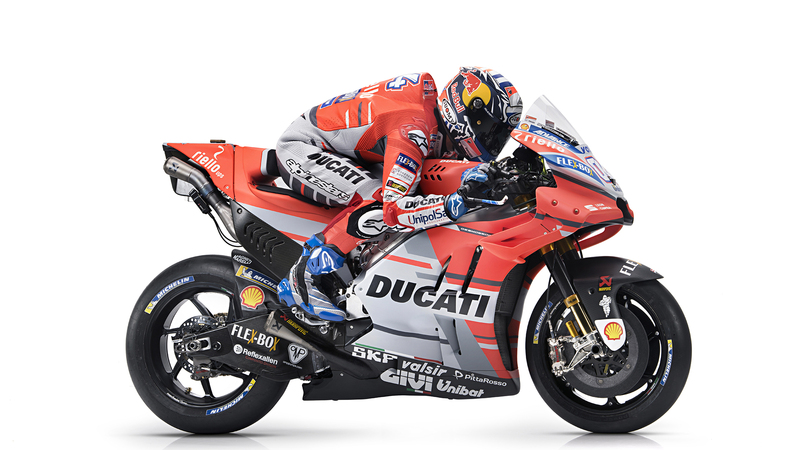 After an extraordinary 2017 season in which he won six races (Italy, Catalunya, UK, Austria, Japan and Malaysia), fought for the win almost in every race and finished MotoGP runner-up, Andrea Dovizioso begins his sixth season in the colours of the Ducati Team. With Lorenzo alongside, they make up one of the most formidable pairings in the premier class. 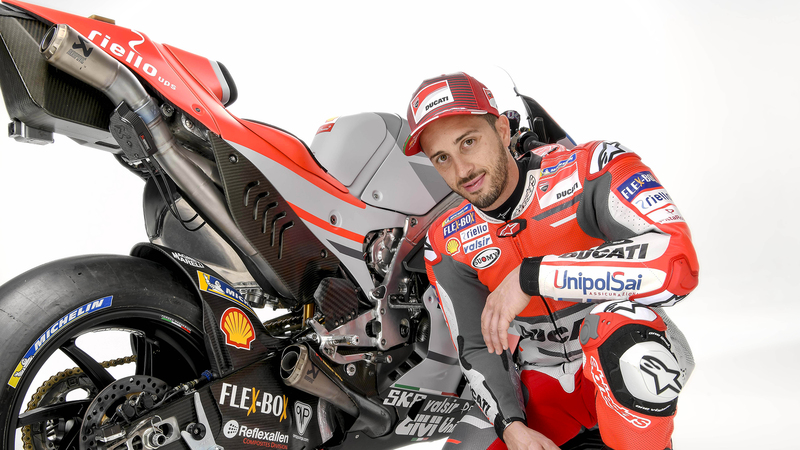 In 2018 DesmoDovi will tackle his eleventh successive season in MotoGP with all the right cards to fight for the title once again. 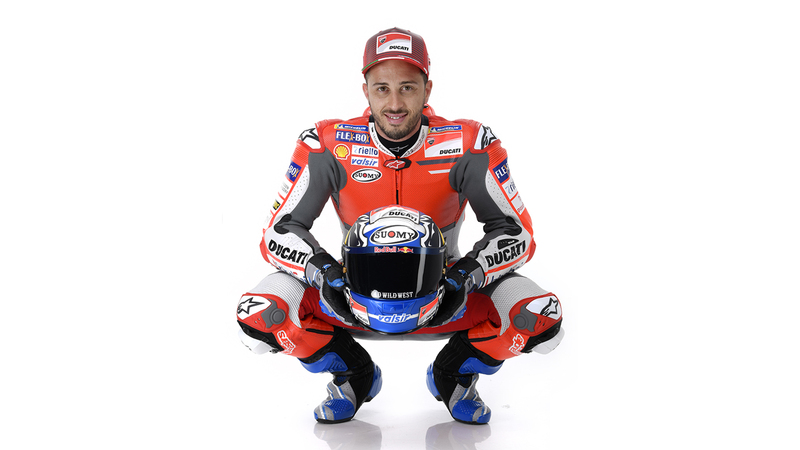 Dovizioso, who was born on March 23rd 1986 in Forlimpopoli, nurtured a passion for bikes at a very early age, when he was given a minibike by his dad at the age of four. At the age of seven he started racing, winning national minibike titles in 1997 and 1998. In 2000 Andrea took part in the Aprilia Challenge and he won the title on his debut, repeating the achievement the following year, this time on the European stage. In the same year he took part in his first GP, at Mugello, as a wild-card entry. In 2002 Andrea joined the world championship scene full-time with the Scot Honda Team, finishing the season in sixteenth position in the 125cc class. The rider from Forlì then carried on in the same category until the end of the 2004 season, when he was crowned world champion. He moved up into 250s in 2005 and stayed there until 2007, finishing third in 2005 and twice runner-up in the next two years. In 2008 Dovizioso made the jump into the premier MotoGP class, again with Scot Honda, and immediately scored a fourth place finish in his debut race in Qatar. He finished his rookie season fifth overall in the championship, a result that earned him promotion into the factory Honda team. Andrea remained in the factory team for three more years, taking a win at Donington in 2009. He finished sixth overall in 2009, fifth in 2010 and third in 2011. After ten years on Honda machinery, Dovizioso moved to Tech3 Yamaha in 2012, when he scored a positive fourth place overall, the top satellite team rider in the standings. 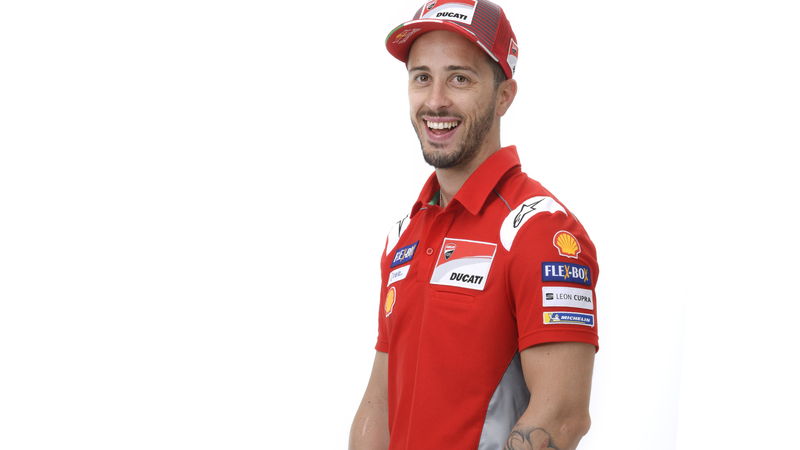 In 2013 Dovizioso teamed up with Ducati and after a first learning season, the results started to come in 2014, thanks also to the arrival of Luigi Dall'Igna as Ducati Corse Technical Director. Andrea scored two podiums during the season and finished fifth overall in the final standings. 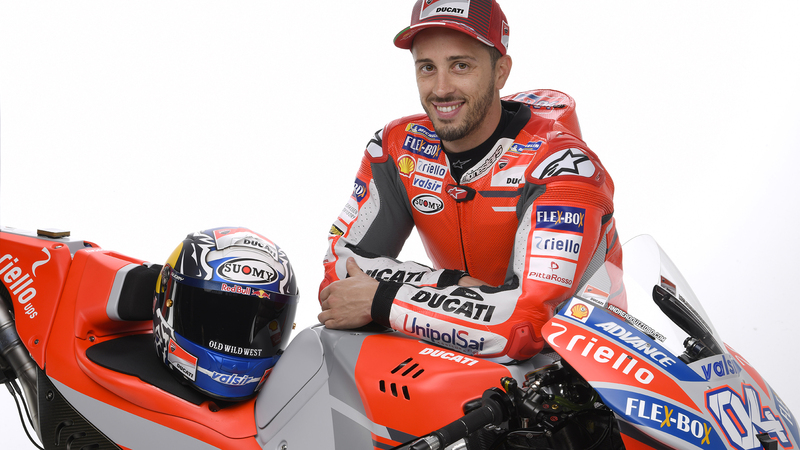 In 2015 Andrea Dovizioso began the season with three successive second places, almost winning the opening round in Qatar where he started from pole. He subsequently stepped onto the podium also at Le Mans and Silverstone and finished seventh overall in the final standings. 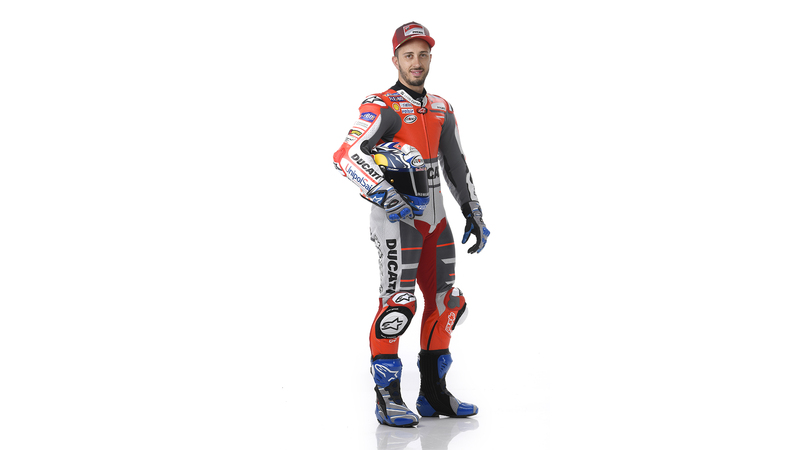 The 2016 season again began with a podium finish at Losail, Andrea scoring a third place at Sachsenring and finishing second to Andrea Iannone on that magical day at the Red Bull Ring, which marked the Ducati Team’s return to victory in MotoGP. In the final stages of the championship, he again scored a podium in Japan, and then finished the season with a dominant win at Sepang. Dovizioso ended the 2016 season fifth in the overall standings.